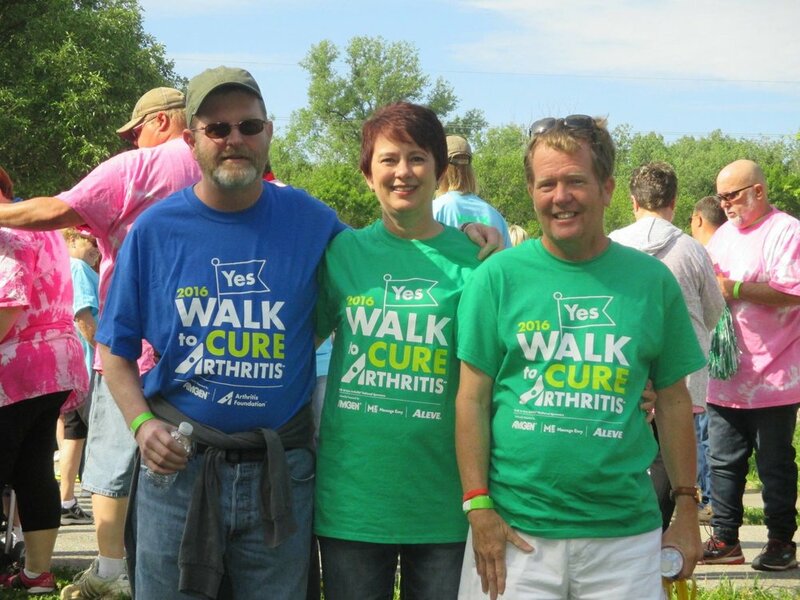 Arthritis Foundation Nebraska, one of CHC-NE's 22 member charities, is hosting its annual Walk to Cure Arthritis on Saturday, May 13, 2017. The event will be at the Pavilion at Mahoney State Park starting at 8:30. Alexis Bach from Emerson, NE, Youth Honoree. Schneider Electric/DTN/The Progressive Farmer is the presenting sponsor. Other sponsors are Home Instead Senior Care, Westroads Rheumatology, Ortho West/Rheumatology Consultants, Fremont Health, Rheumatology and Osteoporosis Service from Lincoln, Lincoln Federal Savings, GIKK Ortho Specialists, CHIHealth Orthopedics and Sandhills Publishing. If you would like to participate, go to www.walktocurearthritis.org/nebraska. Money raised will go towards research to find a cure, JA activities and events and community resources.